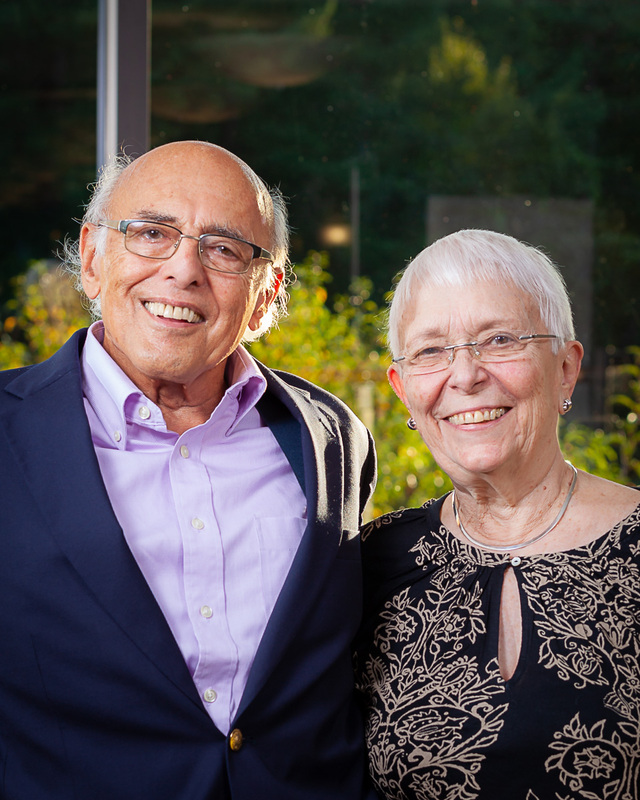 Maich Gardner and Ed Tomey have devoted much of their lives, professionally and as volunteers, to the nonprofit communities where they live, supporting vulnerable children, families, and the elderly. They moved to the Monadnock Region in the late 1970s, joined the faculty at Antioch University, and worked with a multitude of regional and state-wide nonprofits. In 2000, Cheshire Medical Center reached out to Maich and asked her to help create a doula program for our birth center. She managed the volunteer program to assist birthing mothers, and personally attended births too numerous to count. She retired in 2010, and her work lives on. Upon stepping down as Chair of Antioch’s Management Department, Ed helped the NH Charitable Foundation establish The Corporate Fund. For 16 years, he and Maich partnered to review more than 1,000 proposals from nonprofits seeking funds to strengthen their management and governance. Ed, meanwhile, consulted to some 150 nonprofits, including our Clinic and Medical Center, Monadnock Family Services, and the Endowment for Health. Today, they continue to volunteer, leaving lasting impressions on nonprofits and their clients. 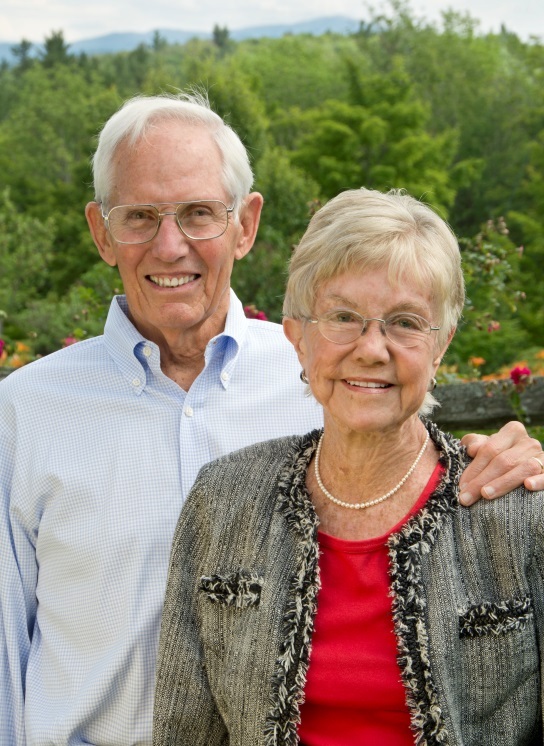 Please join us in celebrating the years of Maich and Ed’s commitment to our nonprofit community and the Medical Center. 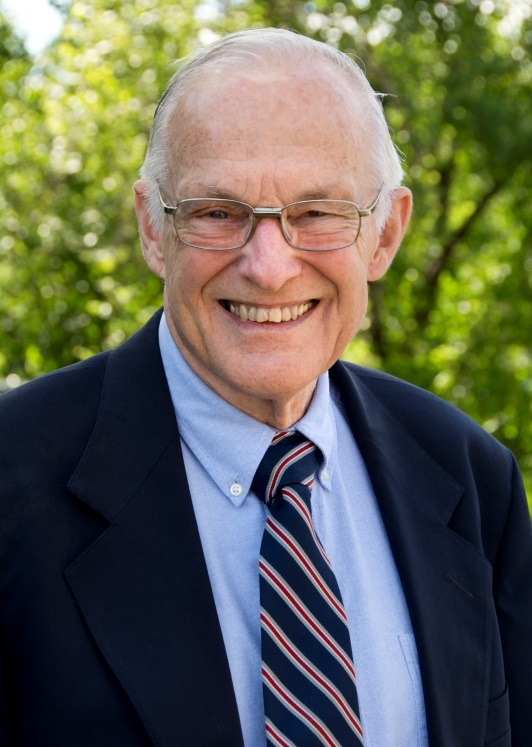 Art Simington, MD, always believed that his job as a pediatrician was first and foremost to be a teacher—to his young patients, to their families, and to other doctors at Cheshire Medical Center/Dartmouth Hitchcock-Keene and other institutions. After retiring from 28 years at Dartmouth-Hitchcock Keene, Art’s service of teaching did not end. He continued to inspire new generations of doctors as an Adjunct Professor of Pediatrics at Dartmouth Medical School. In addition to his work in the clinic and hospital, Art has served the area in several community health organizations, the UCC Church in Keene, and the Historical Society of Cheshire County. 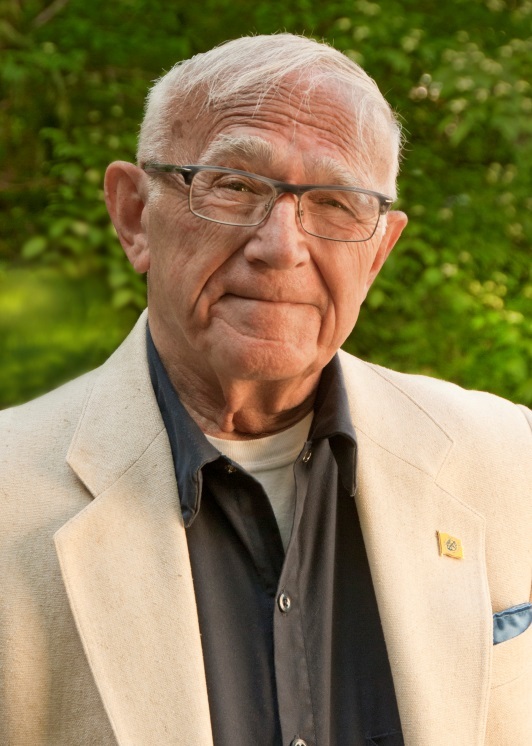 Please join us in honoring Art’s many years of caring for children and their families in the Monadnock Region and for his continued service in our community. Stephanie Baute and her Standard Poodles, Maggie, Lucy, and, most recently, Charlie, have been volunteers at Cheshire Medical Center for 13 years, brightening the days of patients and allowing them to have a bit of “home” during challenging times. Over the years, Stephanie and her therapy-trained dogs have visited with countless patients and their families. In addition to her volunteer work at Cheshire Medical Center/Dartmouth-Hitchcock, Stephanie was a founding member of The Samaritans, Inc. of the Monadnock Region, a member of the Monadnock United Way’s Board of Directors and Allocations Committee, and an advisory board member of Home Healthcare Hospice & Community Services. Please join us in celebrating Stephanie’s service to the community and the time she spends brightening the lives of our patients. Roger Hansen, MD always knew he would be an orthopaedist. Roger came to the Keene Clinic in 1980, and in 1984 was a key player in forming Monadnock Sports Medicine. After retiring from 25 years at the Keene Clinic, Roger’s service to Cheshire Medical Center did not end. For the past five years he has served on the Medical Center’s Board of Trustees and was a founding member of the Cheshire Health Foundation’s board. 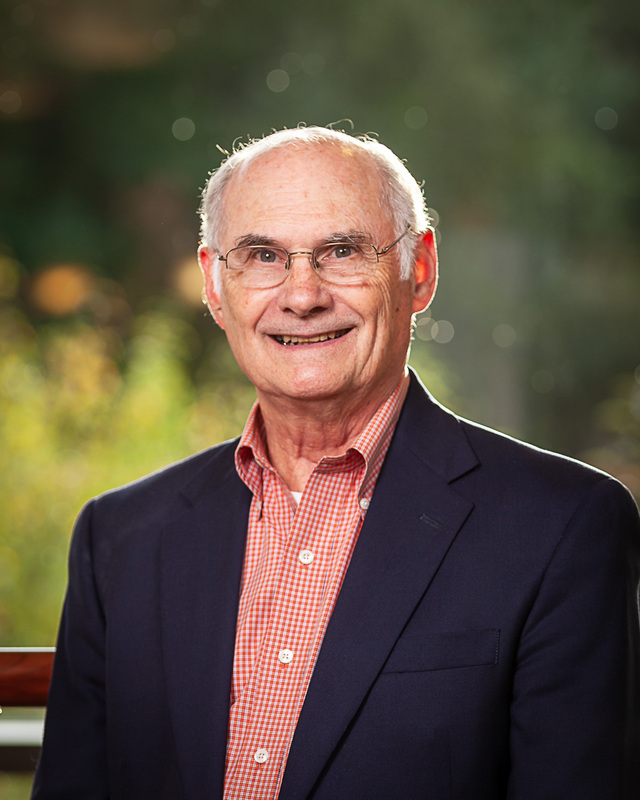 In addition to his work with Cheshire Medical Center, Roger also has served on the boards of Cedarcrest Center for Children with Disabilities, New Hampshire Public Radio, Home Healthcare and Community Services, Monadnock United Way, and the Christian Camp Meeting Association. Please join us in celebrating Roger’s many years of caring for the health and wellness of our community. Bob Rooney personifies service, compassion, and leadership. Bob’s tenure on the CMC/DHK Board of Trustees spans three terms, dating from 1998-2007, as a member, Vice Chair, and then board Chair. 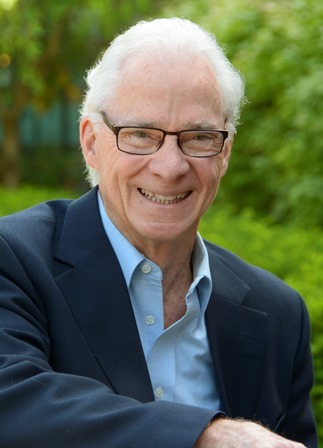 Bob served on the CMC/DHK Board through more than one celebrated milestone; the Joint Operating Agreement with Dartmouth-Hitchcock, the building expansion which united CMC/DHK into one campus, and the succession of Art Nichols as CEO/President. His contributions to creating a sustainable health system for our region have been invaluable. 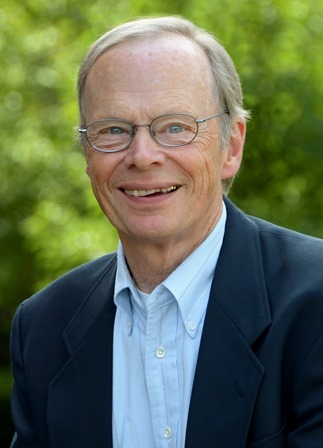 Bob’s exhaustive support of the health and wellbeing of the greater community includes service to several boards and councils, through which he has earned the reputation as a thoughtful and skilled leader. He is highly regarded for his service to Monadnock Family Services, both as a board member and as acting CEO, aiding the organization through a time of transition. Bob has given countless hours of service to myriad nonprofits including Home Healthcare Hospice & Community Services, and the Monadnock United Way. 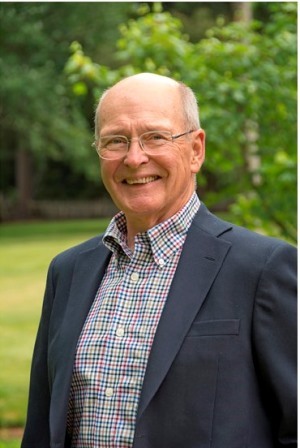 Bob and his wife, Mary, continue to be valued members of CMC/DHK’s Council of Advisors, and Bob has recently answered the call to serve as a founding board member on the newly formed Cheshire Health Foundation Board of Trustees. Bob Englund’s life portrays a continuum of civic-mindedness. The former Peace Corps volunteer began his career in Keene as a Hospitalist at the Keene Clinic in 1976, where he practiced Internal Medicine until his retirement from CMC/DHK in 2002. Bob has been a stalwart leader in the community— as a former Keene City Councilor, a member of the CMC/DHK Council of Advisors and Steering Committee member for the Initiative for Community Wellness, a board member to Monadnock Family Services, a co-chair of the Keene Family YMCA Capital Campaign, and an outspoken supporter of the green house model of nursing home care in Keene. These represent only a few of the numerous contributions he has made to our community’s wellbeing. Even in retirement, Bob’s medical training and compassion provide support for inmates at Cheshire County Jail, where Bob makes himself available to inmates to answer medical questions, most often regarding the health of a loved one from whom they are separated by incarceration. A family member may be suffering from an illness or undergoing a procedure and the inmate is unable to consult physicians, leaving them uncertain and concerned for their loved one’s wellbeing. Bob answers some of those questions to help them understand what is likely to occur medically. Jean and John Hoffman, Jr. moved to Sullivan, New Hampshire in 1988. They embraced their town, the Monadnock Region and the State of New Hampshire as their new home and became highly engaged in civic and nonprofit service by sharing their time, talent and treasure to help improve the lives of all community members. They have helped the patients of CMC/DHK by supporting resources for spine care and education, palliative care, emergency care and the overall health and wellness of our community. They have been stalwart Champions of Healthy Monadnock 2020, living, sharing, modeling and inspiring the Healthy Monadnock ideals and helping to share the story of Healthy Monadnock throughout the state. Jean and John have each selflessly dedicated themselves as trustees and volunteers for numerous Monadnock Region nonprofits, including Apple Hill Center for Chamber music, Monadnock Family Services, Monadnock United Way, MoCo Arts, Giving Monadnock, Arts Alive, Monadnock Conservancy, New Hampshire Charitable Foundation-Monadnock Region, Community Connections for After-School Networking, Cheshire County Nursing Home Task Force, Beyond Maplewood Coalition, and the Super Seniors. Married for 60 years, the Hoffmans raised five children and are the proud grandparents to 12 grandchildren and two great-grandchildren. Dr. Kimball Temple served as a cardiologist at CMC/DHK from 1969 to his retirement in 1998. Throughout his career Dr. Temple assumed various leadership roles. He was President of the Keene Clinic, President of the Cheshire Hospital Medical Staff, Director of the Coronary Care Unit, Co-Director of Cardiology, and Associate Professor of Medicine Dartmouth Medical School. After “retirement” he practiced in the Public Health Indian Services for the Sioux Tribe at Fort Totten in North Dakota. 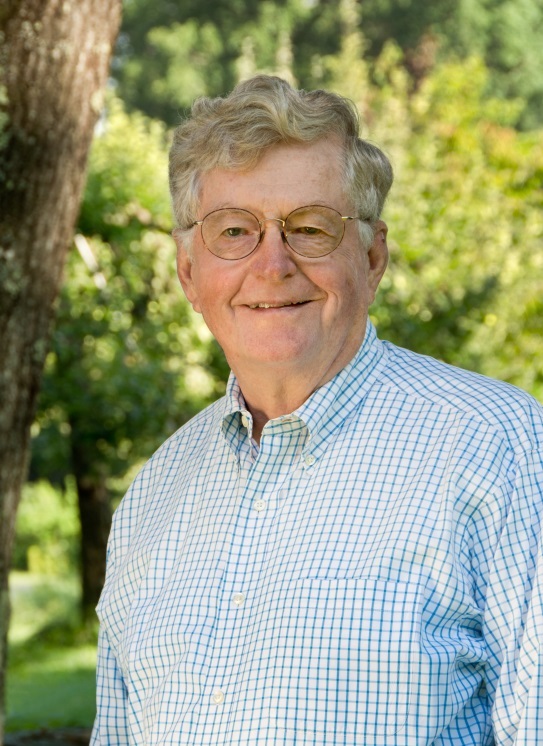 Dr. Temple’s focus on the community is evidenced by his continuous volunteering of his time and expertise throughout the Monadnock Region as a Trustee at RiverMead Retirement Community, Chairman of the Investment Committee for the Historical Society of Cheshire County, a Trustee of the City of Keene Trust Funds, and Board President for Prospect Place assisted living home in Keene. At the state level he has served as President of the New Hampshire Heart Association. Of all his accomplishments, Dr. Temple credits the mutual trust he was able to form with his patients as his greatest achievement and vital to his career. A home orchardist and beekeeper, Dr. Temple lives in Keene with his wife of 54 years, Maria. They have three children, seven grandchildren, and one great grandchild. Alan Stroshine is a former CMC/DHK Board of Trustee member (2000-2009) and Chair, serving during the construction of the Central Building that joined the clinic to the hospital. He is a two-time Paul Harris Fellow, a 20-year member and past president of the Keene Elm City Rotary Club (KERC), and race director for the Clarence DeMar Marathon. He helped establish the Monadnock Regional High School Interact Club and has traveled thirteen times to El Salvador with Interact and Rotary for service projects. He helped directly tie KERC to Healthy Monadnock 2020 as the Organizational Champion of the Year in 2012. Alan currently serves as Chair of the Cedarcrest Center for Children with Disabilities Board and Trustee of the Keene Academy. He has been a baseball coach for 10+ years and is a former board member of the Keene Babe Ruth. He volunteers with the Monadnock United Way. Dr. William Moyle is a retired CMC/DHK surgeon (1971 to 1998). He served as President of the Keene Clinic and was on the Board of Directors for both the Keene Clinic and Cheshire Medical Center. He received his undergraduate degree from Wesleyan University and medical degree from Cornell University. He completed his training in General Surgery at Bellevue Hospital and North Shore University Hospital in NY. 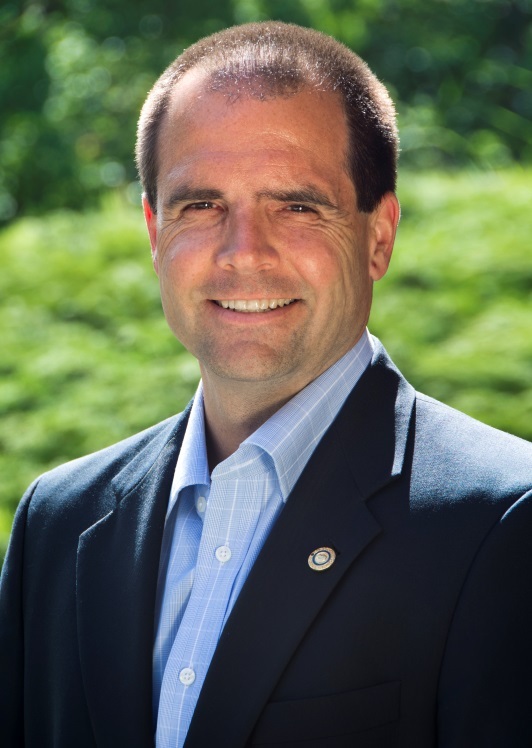 He followed with Fellowships in Thoracic and Vascular Surgery at George Washington University Hospital, and Pediatric Surgery at Children’s Hospital in D.C. Dr. Moyle is a veteran and served 2 years in Germany as a U.S. Army Medical Corps Captain. He is a Diplomat of the American Board of Surgery, a Fellow of the American College of Surgeons, and a member of several medical associations and societies. He served on the boards of Home Healthcare Hospice & Community Services, the Keene Chorale and the Monadncock Volunteer Center. 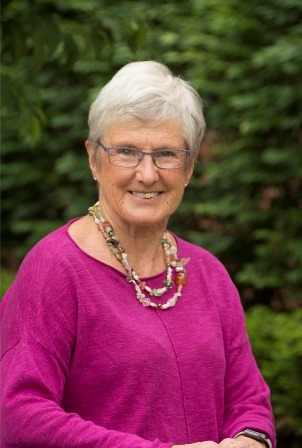 Audrey Hadcock is a former CMC/DHK Board of Trustee member (1998 to 2008), serving as Chair in her last term. She was recognized in 2007 by the NH Hospital Association as Trustee of the Year, and is credited for helping to shape Vision 2020 (now Healthy Monadnock 2020). 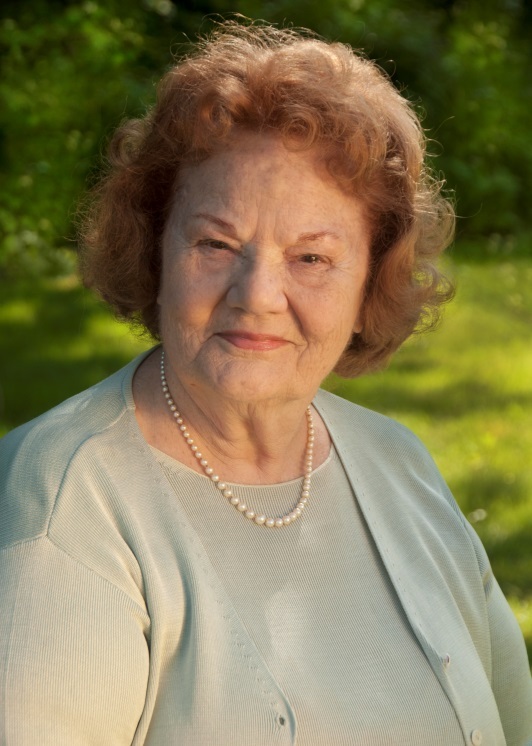 Named Citizen of the Year in 2005 by the Greater Keene Chamber of Commerce, Audrey is applauded for her volunteer & leadership roles with Monadnock United Way, Home Healthcare Hospice & Community Services, Monadnock Family Services, Ashuelot River Park, and Keene Downtown Housing Corporation. Dr. Arthur Cohen is a retired CMC/DHK physician (1961 to 1990), and Cheshire County’s first Urologist. A “Double Jumbo” from Tufts University, he also holds degrees from Georgia Institute of Technology, Univ. of Oklahoma, and an Honorary Doctor of Science degree from Keene State College. He was recognized by the National Kidney Foundation, NH Chapter in 1998, and served in the USPHS Reserves for 61 years, including 3 ½ years of active duty.